I did my very first school fete a couple of weeks ago. It was quite last minute that I agreed to do it and I was so pleased about how motivating having that deadline was. 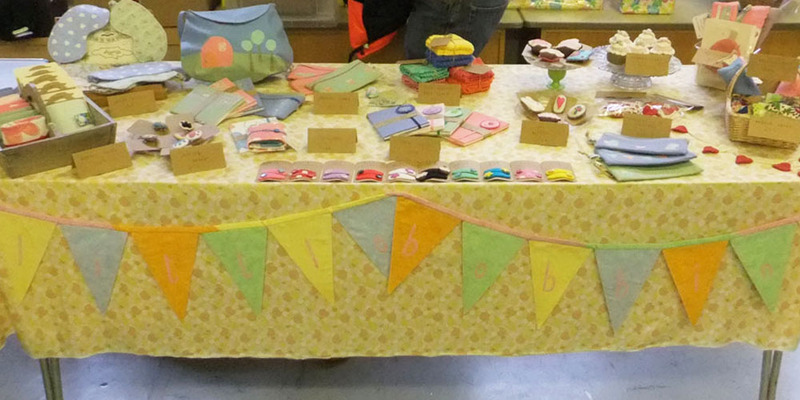 I came up with some new product lines and learnt a lot that I will be able to use at future craft fairs. It was really fun being able to chat with people about my makings and that is something I would have found very nerve wracking not so long ago. Getting to set up the stall was so fun too and a really pleasant surprise. I spend so long making things with the plan to put them in my etsy shop - so I make them, take photographs and then they get put away until they need to be sent to their new homes that I think I forget how much I actually make.